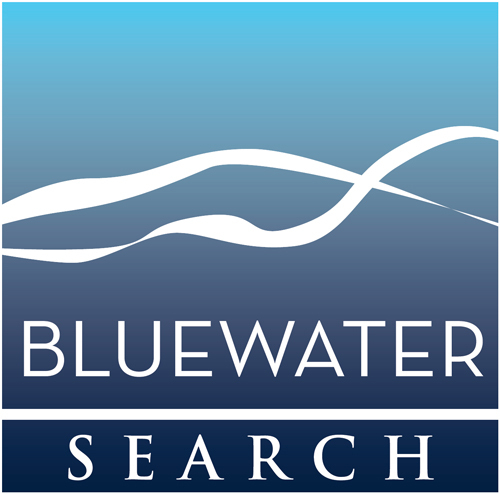 Bluewater Search was founded to combat a burgeoning frustration with traditional executive headhunting methods nationwide. The concept was simple: Offer businesses an efficient and streamlined search process that factored in quality from the word “go” to yield fully-engaged employees and the placement of executives who seamlessly mesh with a company’s unique culture. To date, our retention rates have exceeded 90%, thanks to an engaged and certified team of experts, and our unique approach to the search and selection process. Our patented Job Benchmarking process first develops a profile of ideal candidates and the role they must fill. Our executive search consultants subsequently use this data to narrow an unwieldy list of prospects into a concise group of the most qualified hopefuls. 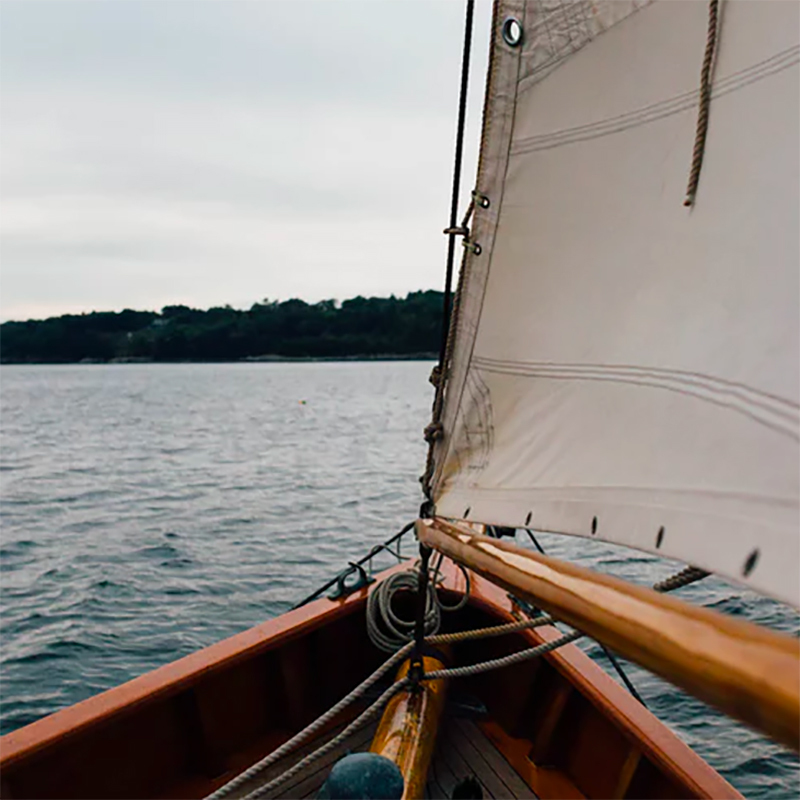 When a hiring decision is ultimately made, our search and recruitment experts assist with everything from communication to onboarding, and can even provide a new hire orientation system. We provide customized options to meet your unique needs. Choose between our fully-managed outsourced professional search or our Talent Finder service designed to support your in-house team. Success is a byproduct of the way leaders treat those surrounding them. Richard is a Partner in Bluewater Search and serves as Director of Talent Management. With nearly 20 years of experience in Human Resources-related leadership roles, Richard has amassed a wealth of knowledge in a variety of Human Resources and talent management disciplines. In addition to leading Bluewater’s search and selection team, Richard leverages his experience to help Bluewater clients more effectively place and develop their team members. He is a Certified Professional Motivators Analyst and Certified Professional Behaviors Analyst. Richard’s work focuses primarily on managing all active client searches to ensure the high quality standards of Bluewater are met. Richard works closely with clients at the outset of each search to better define the key accountabilities and attributes required by the incoming employee in order to maximize and optimize performance. Working with the Project Managers and other members of the Bluewater team, Richard helps ensure all searches are filled with high quality standards within the expected timelines. Richard is a native of Maryland and graduated from the University of Maryland with a degree in Finance. He currently lives in Eldersburg with his wife and three kids. Outside of the office, Richard is actively engaged in sports including distance running, triathlons and coaching a travel soccer team. He also serves on the Board of Directors for The Laurel Volunteer Rescue Squad and has been an active member for over 20 years. 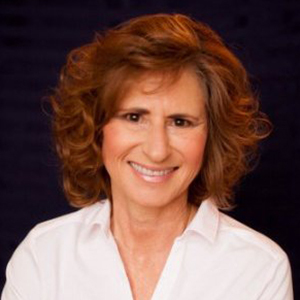 With over 19 years of experience as a Global Executive Search Consultant and Executive Career Coach, Teresa is an enthusiastic and articulate communicator with a reputation for building trust and engaging clients in a journey of self-discovery and tactical strategy which provides the confidence and insight – as well as the roadmap – to take careers to the next level. 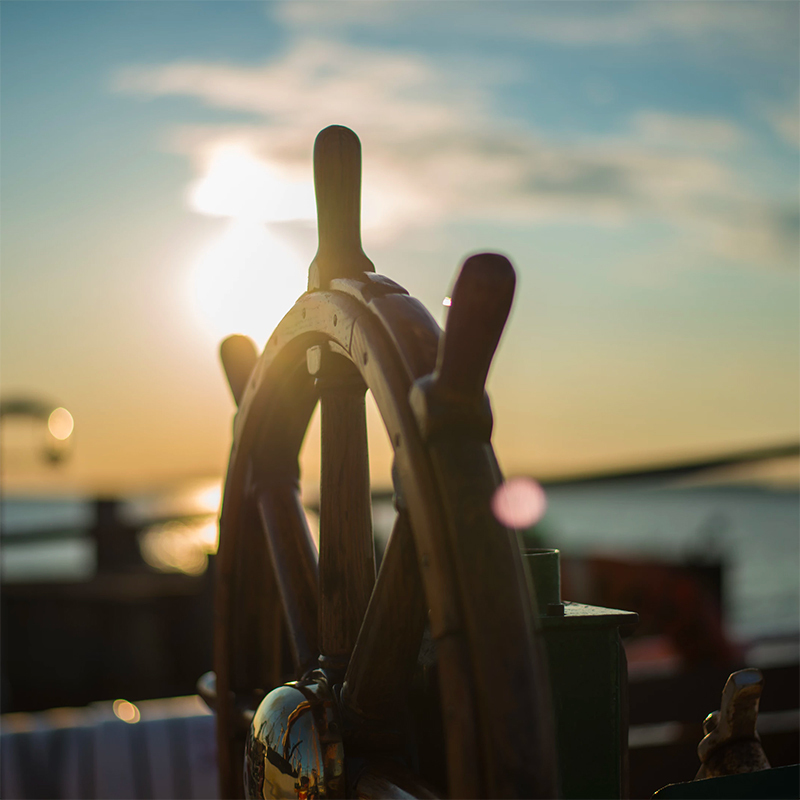 Career transition at the senior executive level comes with an added layer of risk. Teresa is an authentic transitional coach, and has assisted scores of mid- to C-suite executives through successful transitions. Teresa also brings proven experience in talent management and will be providing significant value to Bluewater Search, our award-winning retained executive search division. Teresa resides in Littleton, Colorado. Mark is Co-Founder and President of Bluewater Advisory, and Managing Director of Bluewater Search, the award-winning retained recruitment division of Bluewater Advisory. For over a decade, Mark has utilized statistically validated assessment tools to hire, develop, and coach employees of all levels to their highest and best use. Mark and Bluewater’s experienced, talented, and dedicated group of advisors work with organizations across the United States to develop highly functional teams of high-performing individuals and help organizations of all sizes reach new heights. 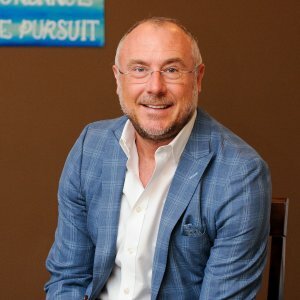 Mark’s work focuses primarily on “maximizing the art and science of talent management.” He is an expert at recognizing and measuring talent and soft skills, leveraging his talent through direct client work and guiding the Bluewater Search team of Market Directors and expert Selection Specialists. 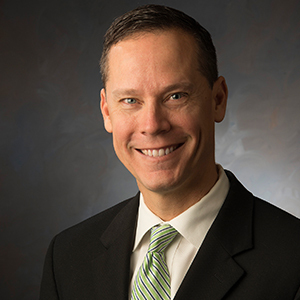 Mark holds a Bachelor of Science degree from University of Maryland, Baltimore, County, and was awarded an Executive Masters of Business Administration degree with Beta Gamma Sigma honors from Loyola University Maryland. Mark resides in Eldersburg, MD where he and his lovely wife Janet are blessed with two daughters. Hobbies include running, golf and saltwater fishing, and Mark also proudly serves on non-profit Boards of Directors and is an advocate for the elderly. Betty has been with Bluewater since its inception in 2010. 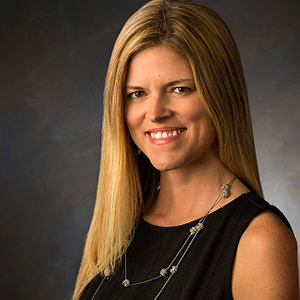 She is adept at wearing many different hats and doing a multitude of jobs simultaneously in her role as the Marketing & Administrative Partner. Her tenure of 20 years at Mercantile-Safe Deposit & Trust Company contributed to her extensive knowledge in administrative methods, client relations and human resources. Betty believes in giving back to the community. Non-profit organizations hold a special place in her heart. Additionally, she is a “Wish Granter” for the Mid-Atlantic Chapter of the Make-a-Wish Foundation. Betty keeps up her energetic pace by pursuing an active outdoor lifestyle of walking, jogging & hiking. She is married and a mother of two children.